BetterBraces.com.au works hard to bring you low prices. If you have found a better price for an item at another authorized dealer in Australia we will match it - Guaranteed! In order for us to match the price please email a link of the competitor's website to Service@BetterBraces.com.au and we'll confirm their price is lower. We'll then contact you with further instructions. This is not an automated process, but we will respond as quickly as possible. Quite simply, we want your purchase to work for you. Our 30 Day Return Policy means that should you not be completely satisfied with your purchase, simply return the unused item in its original packaging within 30 days of the purchase date for a refund of the full purchase price (minus shipping & handling). BetterBraces.com.au reserves the right to refuse to refund or exchange used or damaged products or products not in original packaging. Please note: The DonJoy Defiance Custom Knee Brace does not qualify for the 30 Day Return Policy because it is custom made. Orders will be dispatched within 24 hours for in-stock merchandise purchased before 3pm Monday to Friday. Orders made on Saturday or Sunday will be dispatched the following Monday ex. Public Holidays. Charges will be $10 for all orders. All orders will be dispatched via courier. If a product is out of stock customer will be contacted with an alternate ETA or offer of a refund. 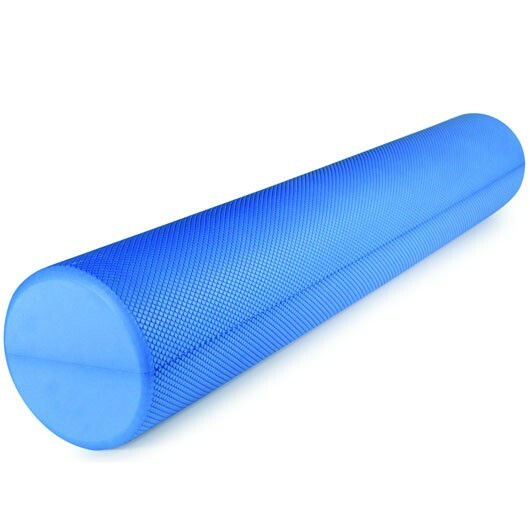 Our high quality and durable foam rollers are an excellent way to develop balance, coordination, body awareness, flexibility and dynamic strength. This multi-functional form of training is suitable for all ages. Ideally used for stretching, myofascial release of many body areas. Various exercises can performed by standing, sitting and lying. I definitely recommend this product! I love my foam roller from Better Braces. It's great to use for quads, hamstrings, IT band etc. It has also helped to reduce my back pain!